Top Ten Tuesday is a weekly bookish feature hosted by That Artsy Reader Girl, and it’s all about lists! I’m a lover of lists. This week is about upcoming books I’m on the fence about reading. 2019 looks like it’s going to be a year of amazing reads. I already have a small list (that grows by the day) of books coming out this year that I MUST READ. But then there are those that have caught my eye, but I just can’t make the decision on my own, so that’s where YOU come in!! Help me decide if I should read these books! Psst, there are definitely not ten books on this list though. I guess that’s a good thing, right? 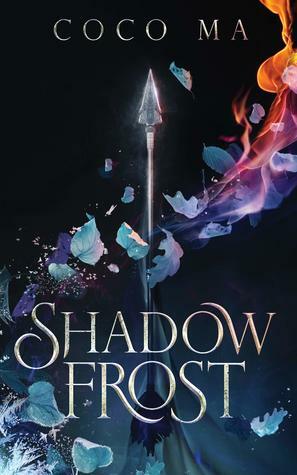 There’s no doubt this cover is pretty, and this book has gotten lots of coverage so far… but should I read it? 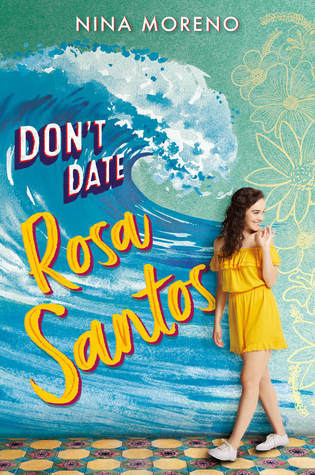 I already have this one on my TBR, but… I’ve seen mixed things? And now I’m not sure if I want to keep it on my to-read list. Help me decide? This sounds epic, but… the fact that it’s the first in a series (I don’t need to start anymore series!) is holding me back. 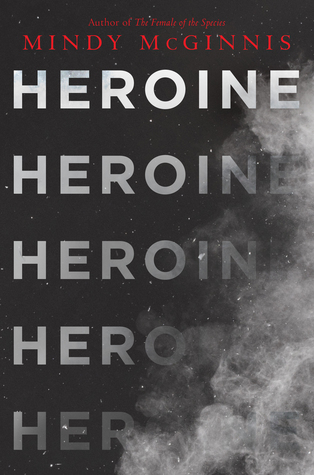 This one is going to tackle the popular but difficult topic of the opioid crisis and how it affects a young teen after a car accident that left her in pain. Has anyone read this yet? Was it good? Waiting for someone to sell me on it. If you’ve read these, please give me your honest opinions. 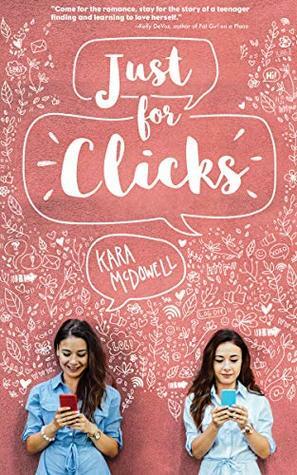 Or if you know a friend of a friend’s cousin’s girlfriend that read it and loved it, GREAT! Or if it is the equivalent of a sad sack of moldy potatoes, I’d also like to be aware of that. What books are you just so undecided about reading? 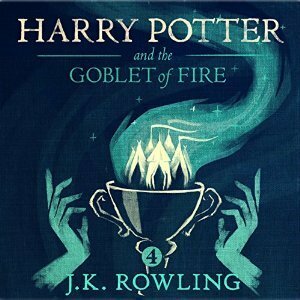 Do you plan on reading any of the books I chose? I love Mindy’s writing but I’m not sure how interested I am in her newest book. I’m on the fence as well. 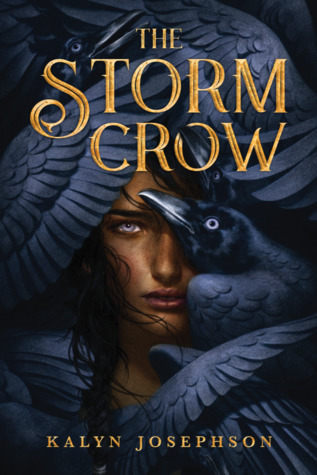 Curious about Storm Crow but I’ve heard a lot of really mixed things, so debating that one as well. I’m not sure I can be of much help as I haven’t read any of these! (And unfortunately my friend of a friend’s cousin’s girlfriend hasn’t either.) BUT I am 100% planning on reading Priory. I haven’t read any of Samantha Shannon’s books before but this one’s about dragons!!! And that’s basically the one thing that will automatically convince me to read any book! I’m really excited for Priory, but then I love dragons and Samantha Shannon is one of my favourite authors, so it was a no brainer for me. I’ve heard a lot of good things about The Priory of the Orange Tree. Great list! I must admit I’m really excited for The Priory of the Orange Tree because I’ve been promised a slow burn f/f romance, and I want to read more and more f/f fantasy because it doesn’t the push it deserves. I hope you enjoy all of these if you decide to read them! I haven’t read any of these, but I do like the sound of Dark of the West. Here is our Top Ten Tuesday. 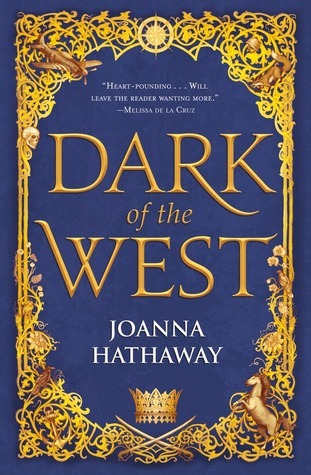 I’m currently reading Dark of the West, and I’m liking it so far! I think the series will be worth it, if that helps you make up your mind! 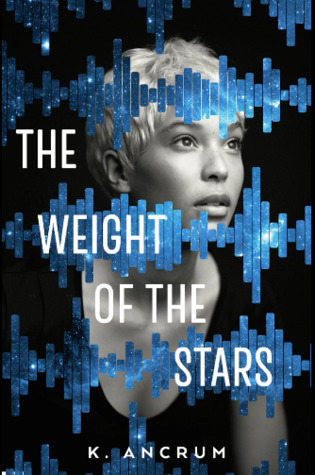 I’m really interested in The Weight of the Stars too. 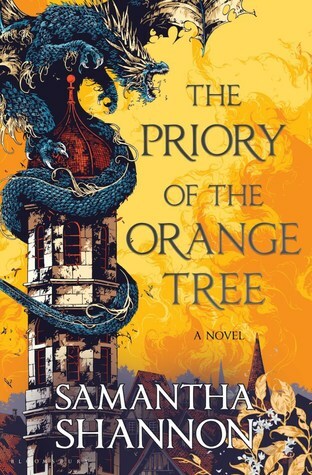 I meant to put The Priory of the Orange Tree on my list too and totally forgot until I saw it here! It seems to be getting a lot of hype but for some reason the blurb is just not speaking to me. Great list! I haven’t read these yet, although I have Priory pre-ordered. It’s coming out the same day as Four Dead Queens (which is much shorter) so I’ll probably read 4DQ first though. Dark of the West was fantastic. I hope you enjoy it if you decide to read it!